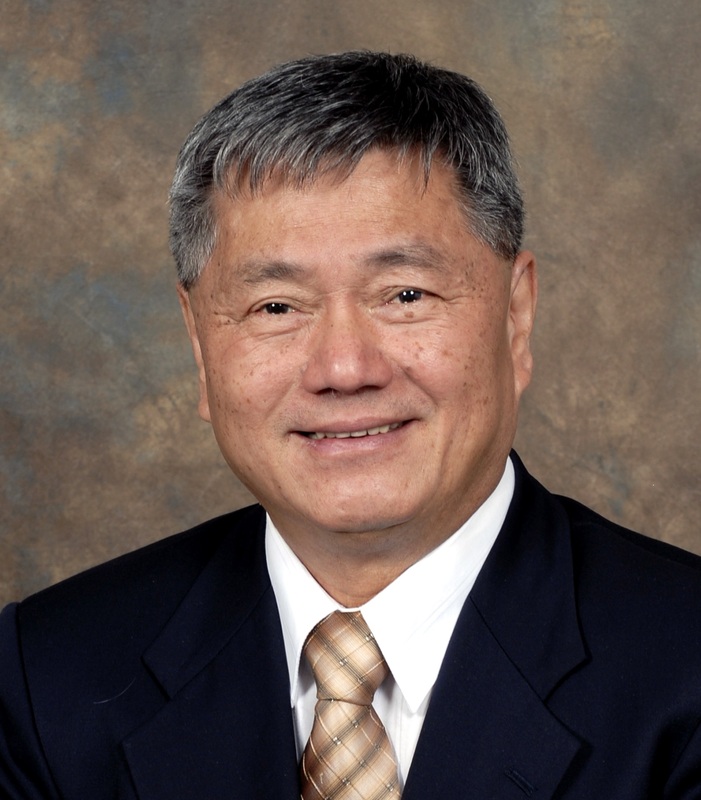 Dr. Winston Whei-Yang Kao is Director of Crawley Vision Research center & Ophthalmic Research Laboratory. And also he is a Chairman, Space Committee, Department of Ophthalmology since 1983 at the UNIVERSITY OF CINCINNATI. Also he an Editor of various popular journals like The Ocular Surface, Molecular Vision, and Journal of Taiwan Ophthalmology. 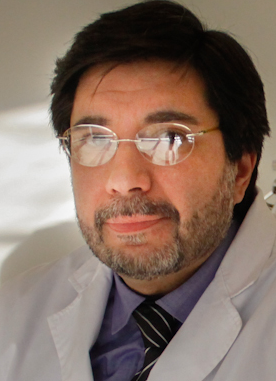 He is also the Guest Editorial Board Member for the Investigative Ophthalmology and Visual Science journal. Dr. Winston Kao has also worked in various projects funded by National Institute of Health (NIH) and National Eye Institute (NEI). He is also a active member of various societies like American Society of Biochemistry and Molecular Biology, The Association for Research in Vision and Ophthalmology, International Society of Eye Research, and many more..
Prof. Jui-Teng Lin is a visiting Professor at National Chao-tung University; Associate Professor at the University of Central Florida, Founder & CEO of Nasdaq-listed companies. He is the inventor (US patents, 1992, 2000) of flying-spot LASIK procedure currently used in eye hospitals worldwide. Published 55 book chapters and approx 200 peer-review papers including about 80 SCI-indexed. His awards include WHO's WHO in Leading American Executives, Model of oversea Chinese Young Entrepreneur. Also he is an Editor in Chief of various journals like Ophthalmology Clinics & Research, Journal of Ophthalmology Research, and Journal of Biomedical Engineering: Current Research. 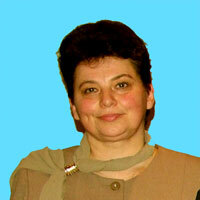 Dr. Jurate Jankauskiene has been a professor at Kaunas Medical University since 2005. Later she accepted the post of President of Lithuanian Apitherapy Association which deals with the research, diagnosis, concerns, and treatment of Thyroid Eye Disease. She has also been a research worker at Vision Protection Laboratory. With more than 160 publications overall in the domains of eye disease diagnosis and treatment and areas concerning apitherapy in eye diseases. Professor is the Editor-In-Chief of Pharmaceutical Development and Technology (Taylor and Francis IF: 1.945) and section editor for Clinical and Experimental Ophthalmology (Wiley online IF: 3.217). 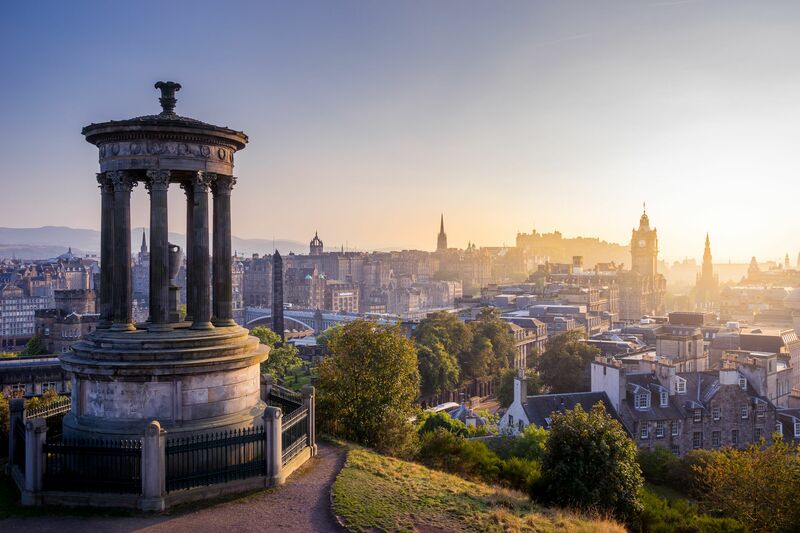 His academic journey spans three continents, namely, Asia, Oceania, and Europe. 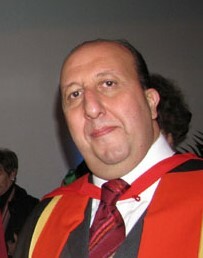 He received his Ph.D. in ocular drug delivery from the University of Otago, Dunedin New Zealand in 2001; was appointed as a Lecturer at the School of Pharmacy, The University of Auckland, Auckland, New Zealand, in 2001 where he was responsible for establishing the first pharmaceutics curriculum at The University of Auckland. He was promoted to a Senior Lecturer in 2004, appointed as Head of Pharmaceutics in 2007, promoted to Senior Lecturer above the bar in February 2009; appointed as Honorary Professor in 2011. He joined Kingston University London as Professor (Chair) of Pharmaceutics in January 2011 and was appointed as Research Director for the School of Pharmacy and Chemistry in December 2013. He served as the Inaugural Head of School of Life Sciences, Pharmacy, and Chemistry from June 2015 till September 2017. Raid won several awards such as Microscopy New Zealand Young Scientists Award in 1999 The University of Auckland's Vice Chancellor's Early Career Research Excellence Award in 2003, the Controlled Release Society Veterinary Programme co-chair/ chair Distinguished Service Awards in 2008/2009 and the Spark Ideas Challenge, Uniservices Prize and Chiasma Prize in 2011. 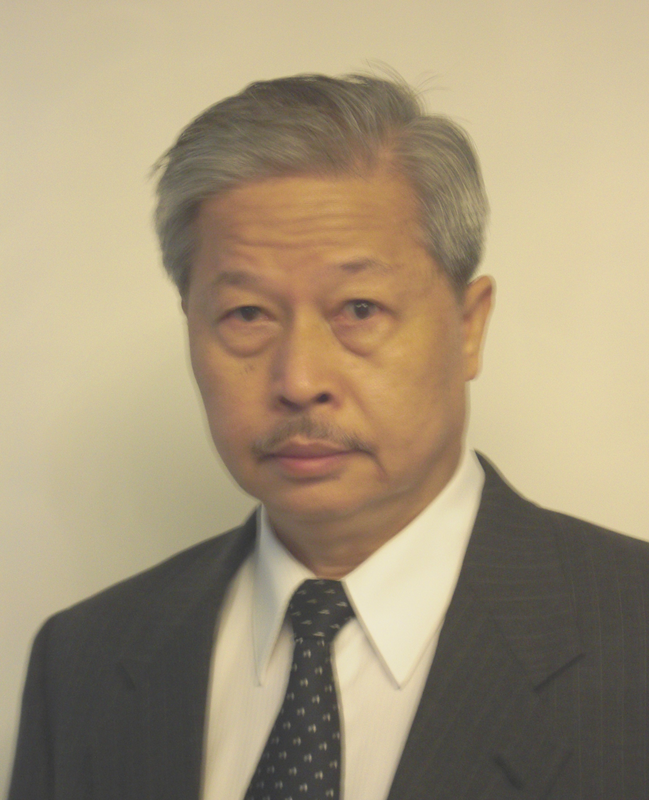 He consults for human and veterinary pharmaceutical companies in New Zealand and Singapore and is an inventor on several international patents.